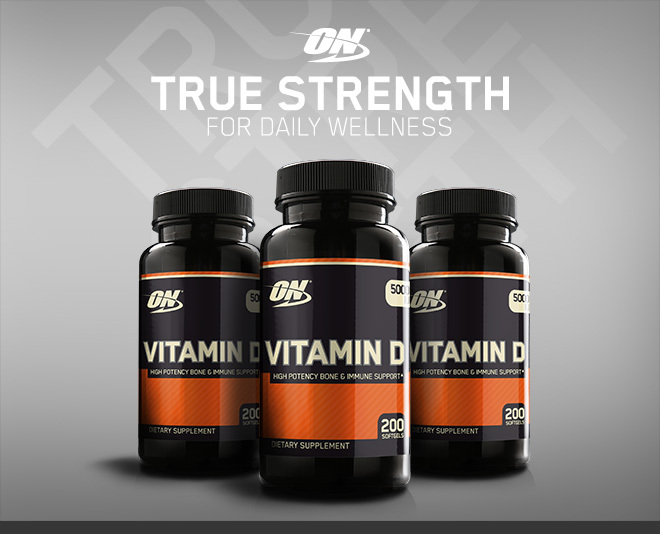 Optimum Nutrition Vitamin D3 at Bodybuilding.com - Best Prices on Vitamin D3! 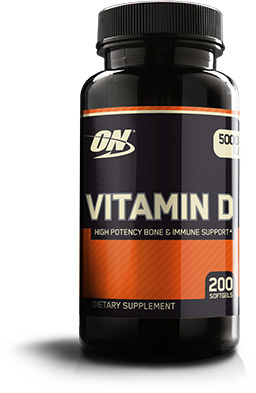 ON's high-potency Vitamin D Softgels support bone health and immunity with the high quality ingredients Optimum Nutrition is known for. No Vitamin D Reviews Found. Directions For Vitamin D: Take 1 softgel once per day with meals. Warnings: Consult your physician before using this product if you are taking may medications or are under a physician's care for a medical condition. Not for use by those under the age of 18 or women that are pregnant, trying to get pregnant, or nursing. Learn more about Vitamin D.